This programme is for parents/carers, with the focus on teaching them how to communicate with the children in their care, about losses they have experienced and those they yet might face. 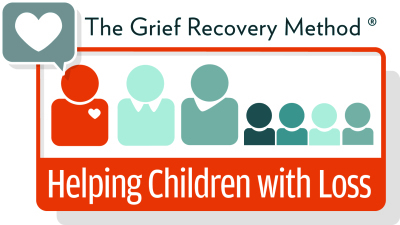 The programme is led by a certified grief recovery specialist, using "When Children Grieve" as the textbook to work through the process step by step for 6 sessions. As a parent or a significant person in the child's life, we are all familiar with the feeling of not knowing what to say when questions are asked about sad and painful feelings. This often leaves us struggling for the right words or actions to take. Whether the child is experiencing a bereavement or other significant emotional loss (E.g. 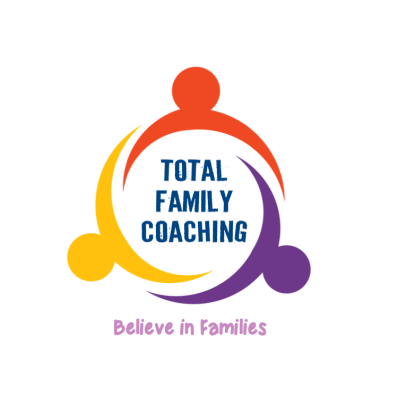 following divorce, house move, changing school, being bullied) the Grief Recovery Method will give you the tools to make a significant difference in their progress and well-being. The programme covers trauma and PTSD.